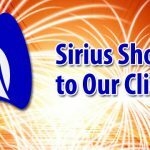 Sirius Web Solutions was founded in 2002 with the mission to provide a high tech and high touch experience to help our clients achieve success. We believe in building great relationships with our clients and as such, excellent customer service is a top priority. With over 45 years combined experience in the Information Technology (IT) industry, our talented team of website developers, IT consultants and graphic designers will ensure that the best technical and business solutions are provided for each project. Our core clientele consists of non-profit organizations, businesses, educational institutions and municipalities. We approach each project as if it is our own and are committed to provide top quality service. Our client’s success is our success. 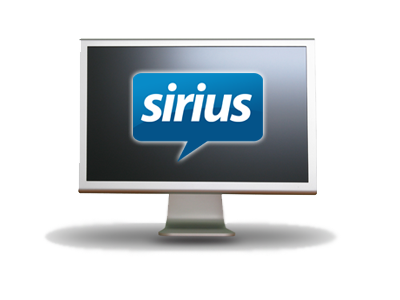 Reliable, Honest, Professional, and Affordable (with out losing quality) are attributes about Sirius. 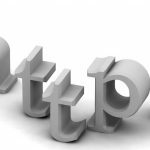 Highly recommended for all your Website needs.